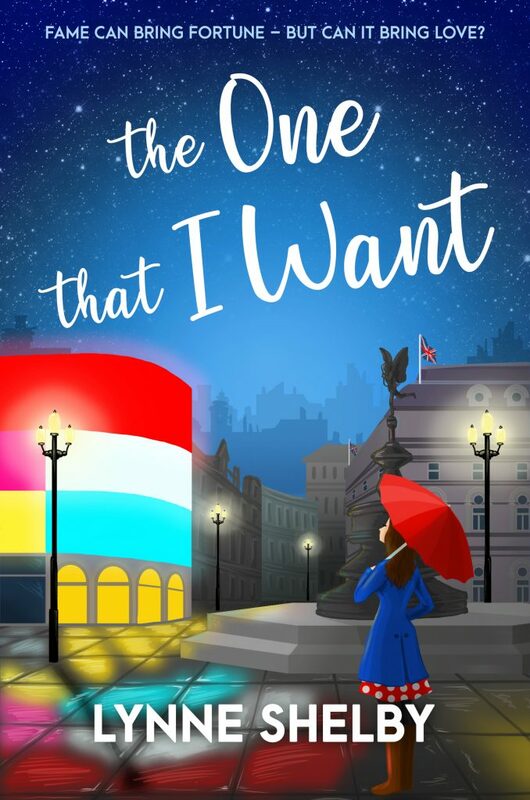 Today I am delighted to be hosting the latest leg of Lynne Shelby’s blog tour for her brand new novel, The One That I Want. To help celebrate her release, Lynne is sharing the first 500 words (exactly) of her novel, in the style of one of my ‘Opening Lines’ blogs. The front doorbell rang, and went on ringing. I sighed. My brother must have forgotten his key again. Still clutching the spoon with which I’d been stirring the bolognaise sauce, I went out of the kitchen and along the narrow hallway. A glance at my reflection in the hall mirror showed me that my face looked much as it always did, if a little pale. Reassured that none of my family would suspect I’d been crying, I opened the front door. A fairy-tale princess, wearing a long white dress embroidered with a scattering of green leaves, was standing on the doorstep. I started in surprise, and then, for the first time that day, I smiled. ‘Lucy?’ The princess was staring at me. ‘Lucy! Oh, it’s so lovely to see you.’ The star of The Adventures of Princess Snowdrop flung her arms around me. It was only with difficulty that I manage managed to avoid smearing bolognaise sauce all over her voluminous white skirts. Cassie laughed, and reached up to straighten the crown of white flowers that perched somewhat precariously on top of her blonde curls. She’d grown up extraordinarily beautiful. It was no wonder that Prince Oak and Prince Ash obeyed her every whim. ‘Oh… That’s what you always used to say…’ For a moment, it was as though we were children again, Cassie walking home from school with me and my stepfather, taking a turn at pushing my brother in his buggy, and when we reached our gate, asking very politely if she might come in, if it was convenient… Back then, it had never occurred to me to wonder why she spent so little time in her own family home, across the road from ours. Suddenly, my throat felt a little tight. ‘You have a driver?’ For the first time, I noticed the white limo with the blacked-out windows parked in the road outside. Cassie darted along our garden path and spoke to someone inside the car, which then drove off. Cassie Clarke is a TV star now, I thought. Of course she has a limo and a driver. I stood aside to let her into the hall, and she headed straight for the kitchen. ‘Oh, it’s just the same.’ Her gaze travelled…. 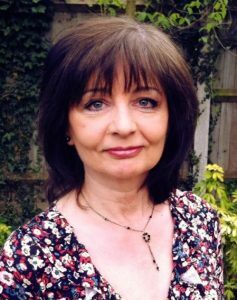 Lynne Shelby writes contemporary women’s fiction/romance. Her debut novel, ‘French Kissing’ won the Accent Press and Woman magazine Writing Competition. She has done a variety of jobs from stable girl to child actor’s chaperone to legal administrator, but now writes full time. 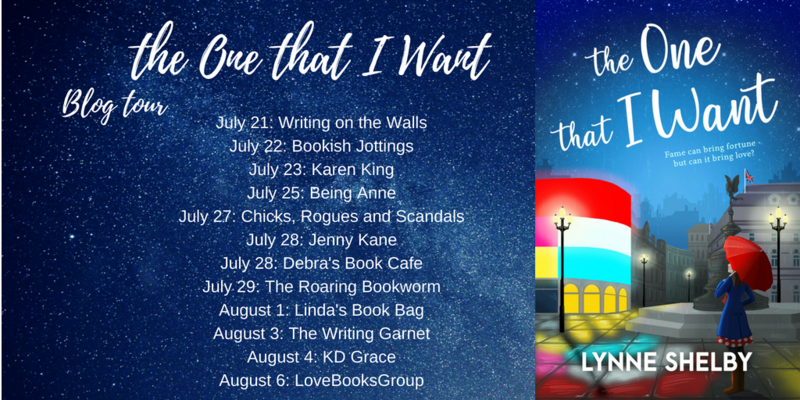 When not writing or reading, Lynne can usually be found at the theatre or exploring a foreign city – Paris, New York, Rome, Copenhagen, Seattle, Reykjavik – writer’s notebook, camera and sketchbook in hand. She lives in London with her husband, and has three adult children who live nearby. Many thanks Lynne. Have a fabulous blog tour.